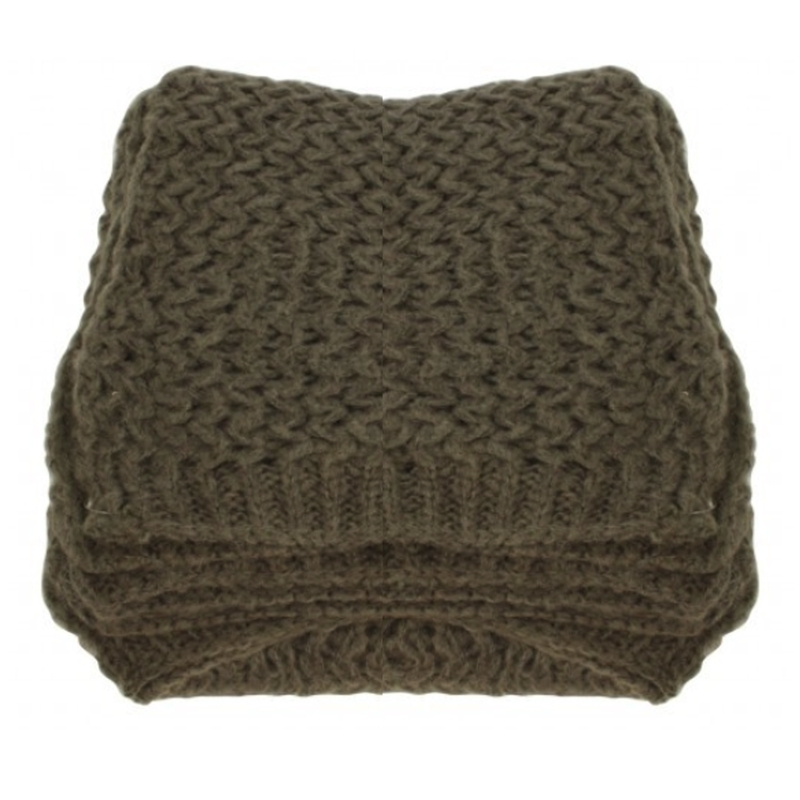 Made from wool and in a lovely brown colour this throw is the newest addition to our collection of home accessories. With a soft feel to the throw this throw is a perfect addition to add to your home for a homely feeling. Crafted from the highest quality materials this throw is a must have and will last a life time.